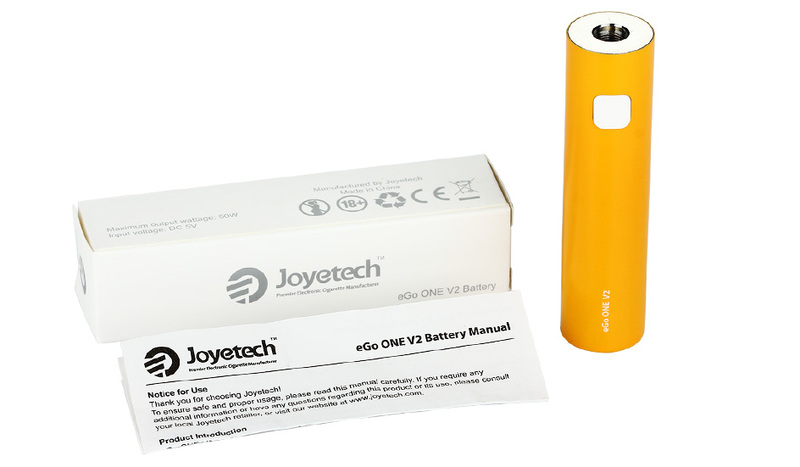 eGo ONE V2, as the new version of eGo ONE, presents you with two optional modes: direct output and constant voltage output along with advanced dual circuit protection. 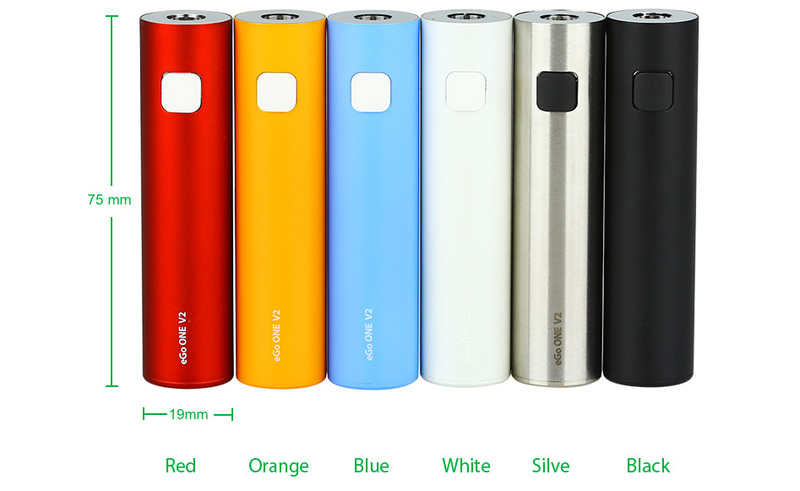 With short height and small size, Joyetech eGo ONE V2 gives the strongest power. 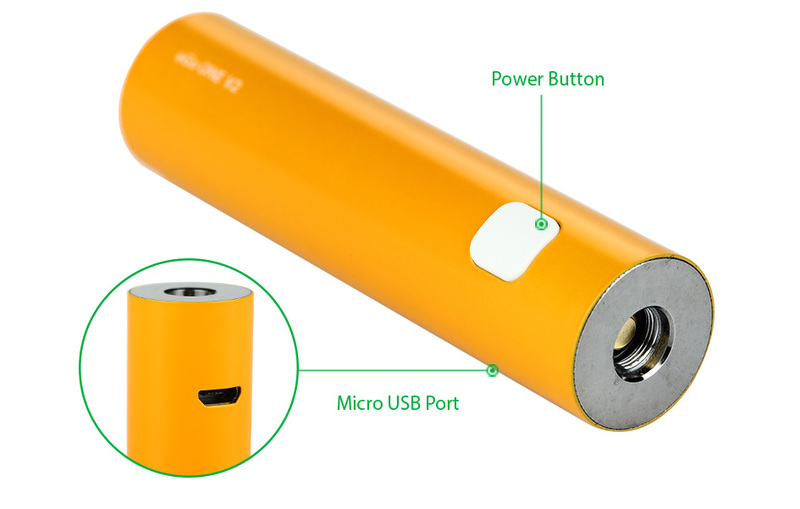 Standard version with 1500mAh capacity. Power on and off: press the button for 5 times in quick succession, the button light will flash 5 times to indicate eGo ONE is already for use. In the same way, eGo ONE will be powered off after 5 presses. Charging: simply charge eGO ONE by connecting it with a computer or a wall adapter via USB cable. When it’s fully charged, the button light will go out. Battery display function: the light will flash slowly or stay lit when battery level is high, on the contray, the light flashes in frequency.